NOTE: Only Customers Registered On Our Website, Can Use Links And View Customer Area Content. Just Received My AirTech System... Now What? 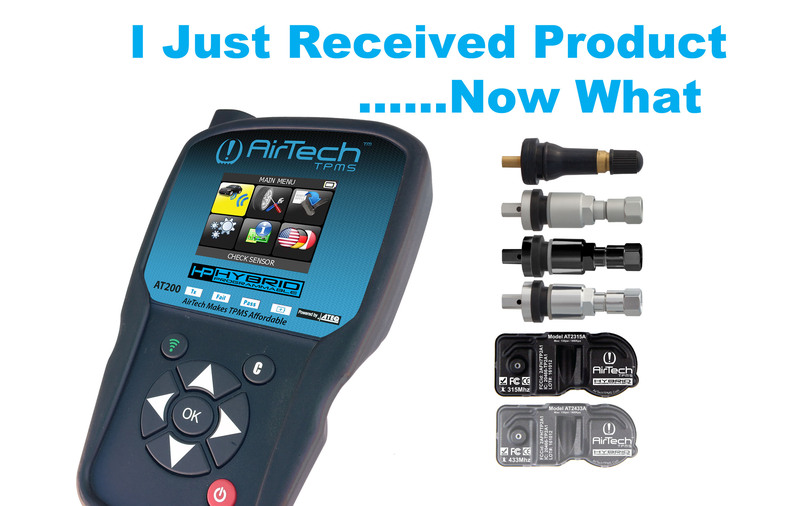 For TPMS suppliers, this is what separates the professionals from the amateurs. First, we are happy to help you solve complex TPMS issues. The goal of our educational platform, is to eventually train all your stores staff, with as much TPMS brain power as we have. All we do is TPMS, and our tech support is where we prove our worth and value. 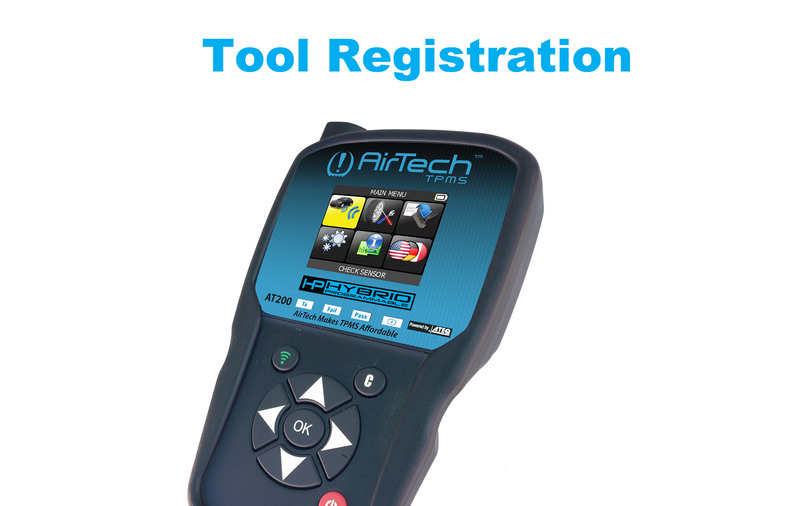 AirTech Website Registered Customers - Automatically registered on our community forum for great help and conversations with any of our customers. Easy to find help when you need it. Hang out with your peers and have discussions of what ever is on your mind, TPMS or not, as long as it is business related. TPMS is a federally regulated safety product. Alerts are only sent if it is critical to either safety or a known issue we are working to resolve. Transparency of this information is part of our corporate dna. 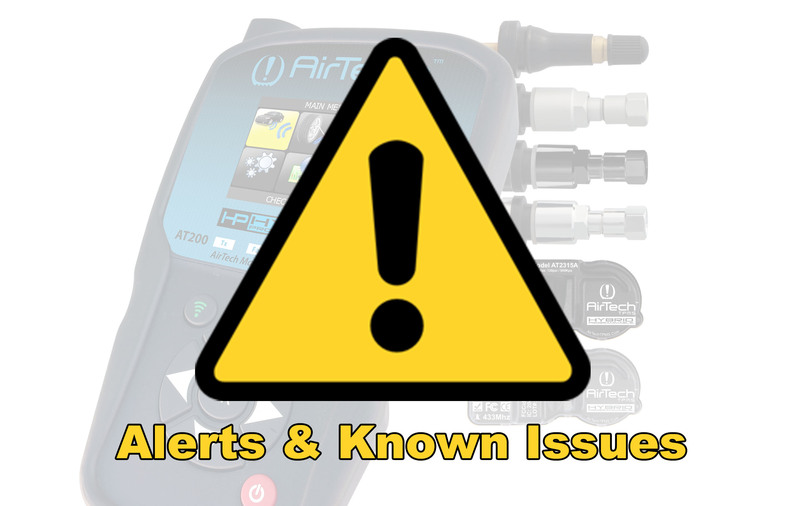 If you don't share issues you are facing, AirTech can't fix what we don't know about. AirTech welcomes hearing of any issues you have, and will work to resolve them all. 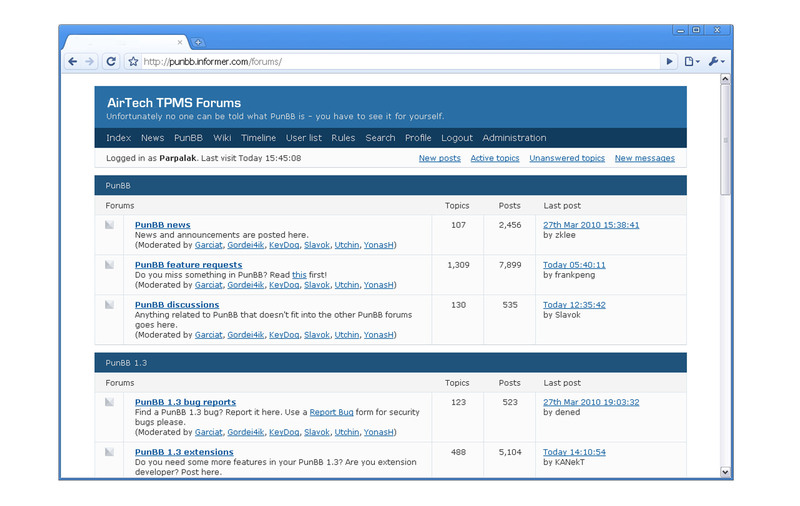 We are also beginning to work on a new CSM system to integrate into the website for tracking issue resolution.